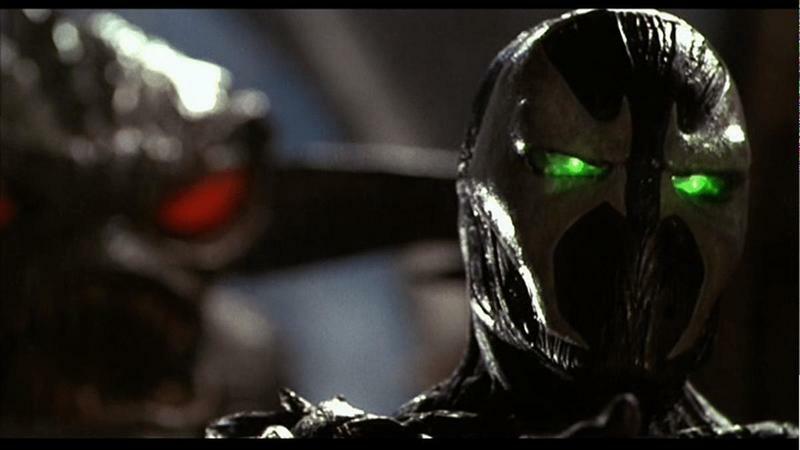 After years of teases, it's finally official: Spawn will be returning to the big screen, but this time Todd McFarlane is going to oversee the project himself. 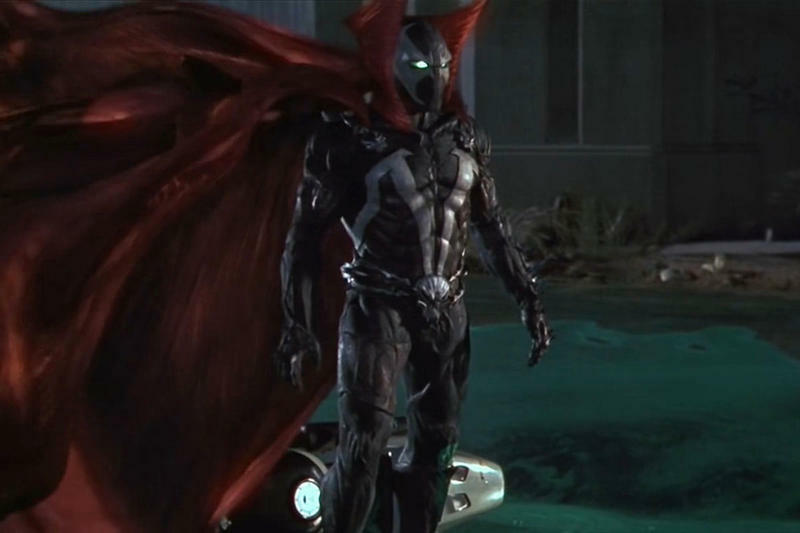 Created in 1992 at the launch of Image Comics by Todd McFarlane, Spawn quickly found its way to the big screen in a critically panned film in 1997. 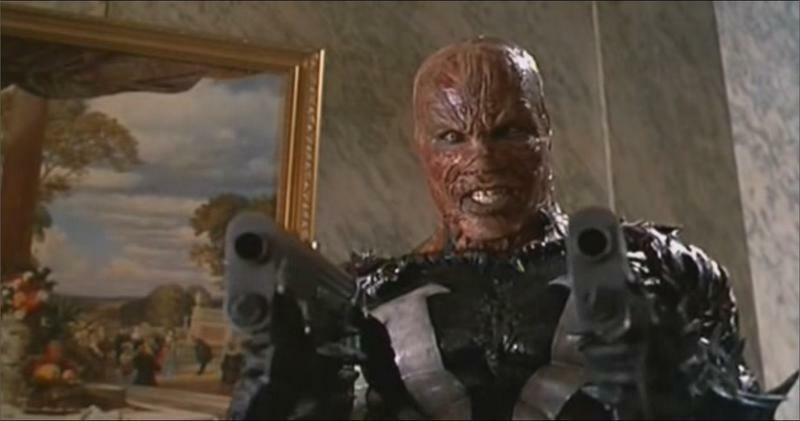 Ever since that time, McFarlane has been trying to get a reboot going without much success. 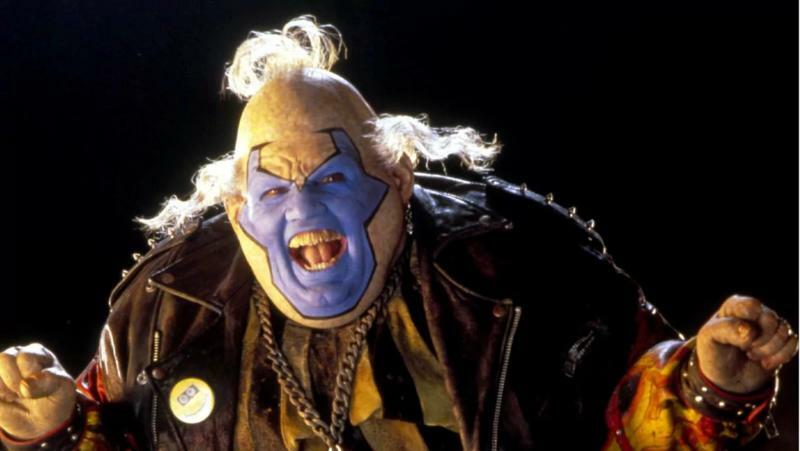 Now he has found a new partner: Blumhouse. For those unfamiliar with Blumhouse, think of just about any low budget film of the past several years that has turned a profit. More than likely it's the company behind it. From Paranormal Activity in 2009 to recent hits such as Get Out, the studio knows how to make a film on a budget and turn a profit. 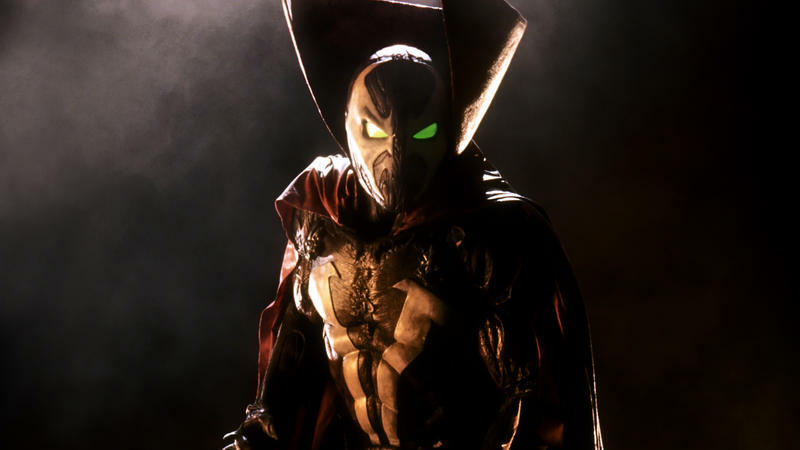 With a production company in place, you also need a director, and it looks as though Todd McFarlane himself will take up those reins. 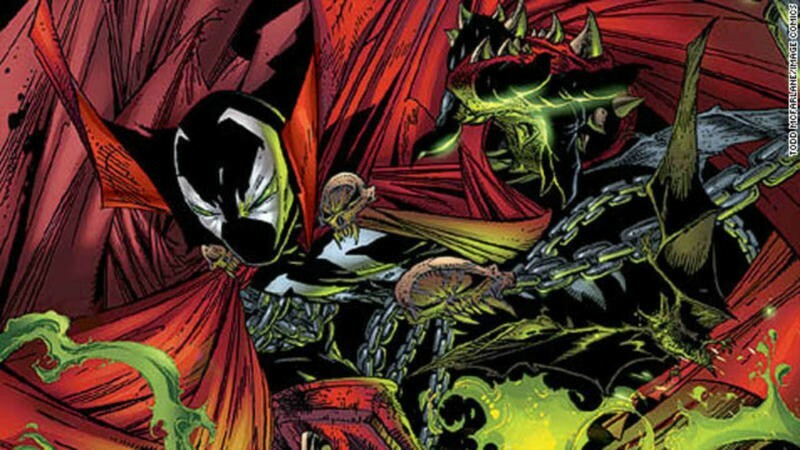 No one understands the character of Spawn and the mythos like he does, so it seems as though this is a natural fit. There's already an official website up, but beyond that, no more information such as a release date has been announced. With a few more days of San Diego Comic-Con left to go, don't be surprised if some more information trickles out.